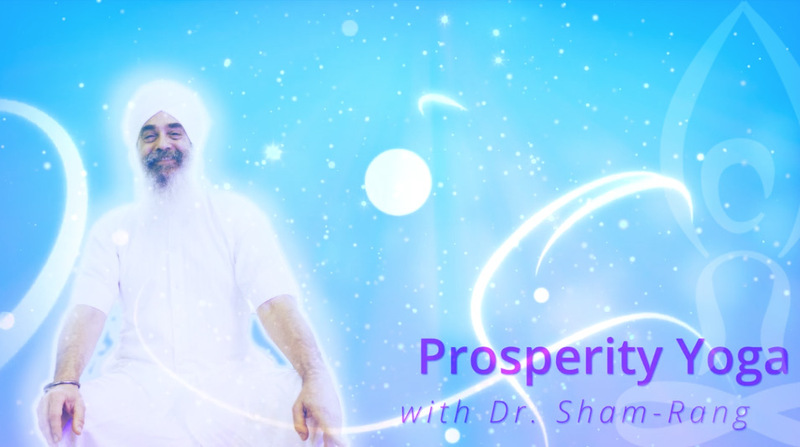 Unlock your potential to prosperity with Dr. Sham-Rang. 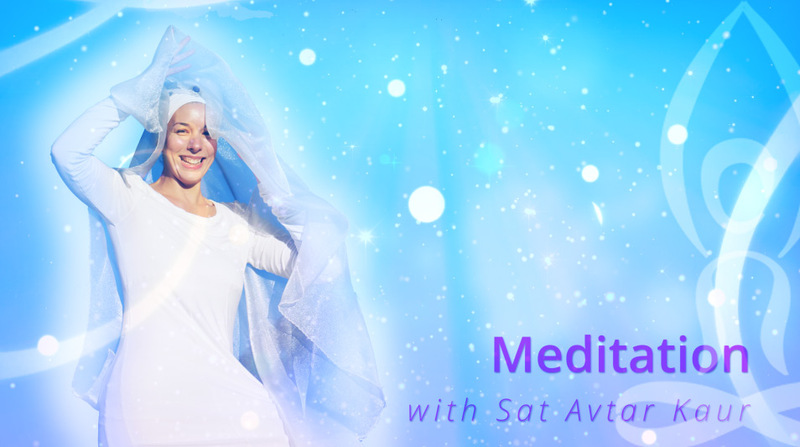 Discover the 3 paths to prosperity and how to create the energy of abundance through yoga, meditation and contemplation. 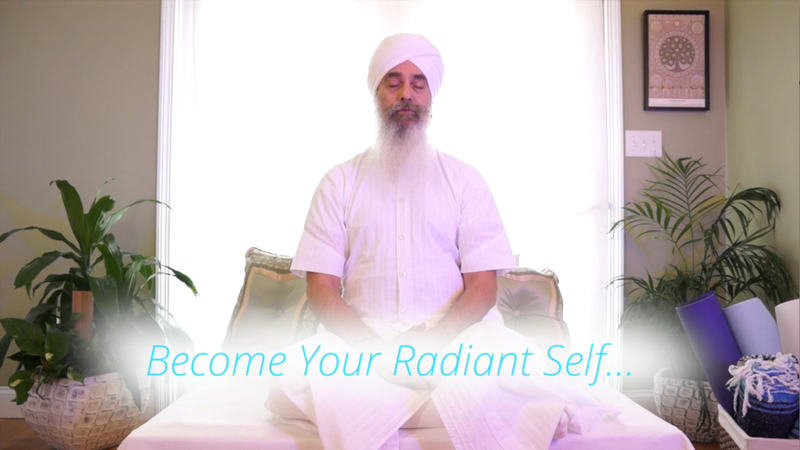 Radiant Self Healing is a series using the energy of the Ayurvedic Doshas and Kundalini Yoga Meditation. Cultivate an uplifting sense of pride and love for yourself. Lecture and meditation.